Palacios Funeral Home / Funeraria Palacios Inc.
Palacios Funeral Home was founded with the purpose of supporting the community in a time of loss. We know that the loss of a loved one is a difficult time to face. Palacios Funeral Home will guide you in everything to ensure you say farewell to your loved one in the best way possible. More than 28 years serving the community. Provide compassionate care to every family we have the privilege to serve. Offer a professional service to all families. Always do the right thing regardless of the difficulty or convenience. We specialize in international transfers. We provide low cost transfers for all international countries, working closely with various international government agencies. 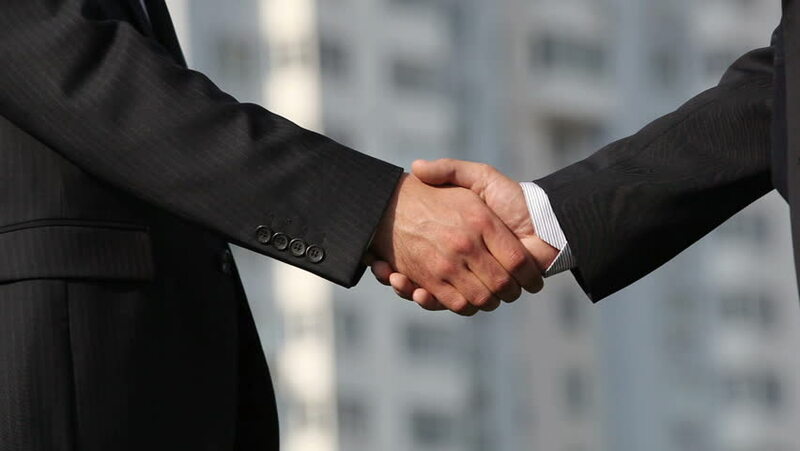 We take care of all the necessary procedures to make a quick transfer. 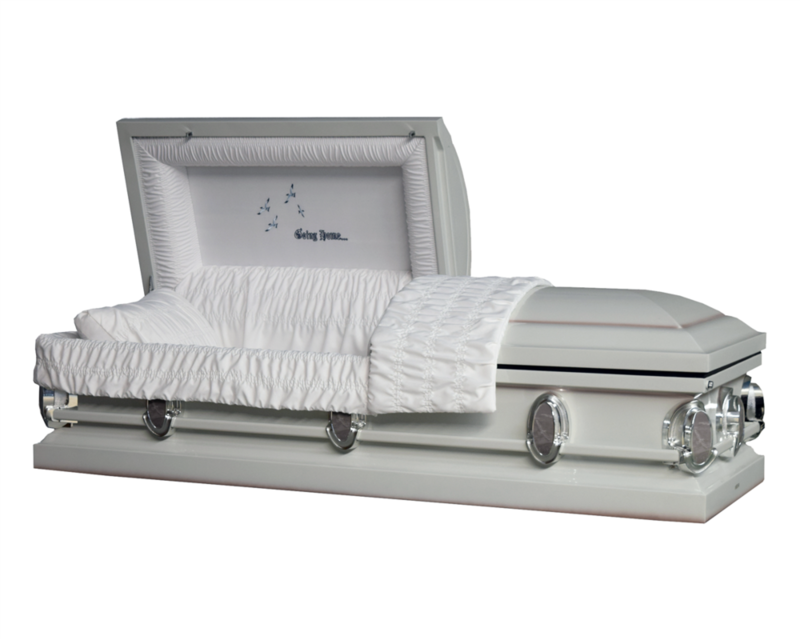 We take care of all the funeral services required. We help step by step to honor and remember the life of your loved one. We are committed to giving an excellent service in memory of your loved one with the respect you deserve. We all deserve respectful care. We guide you with respect and professionalism.